Is perfectionism holding you back in your calling? that are holding you back from your calling so that you’re free to choose action over perfection. When you invite God to change the way you see your potential and your calling, adventure in a new identity begins! After years allowing your mind and heart to be ruled by fear, it’ll take consistent renewing your mind with truth to experience the freedom to move forward. make our mark, it feels devastating. It gets in the way of the dreams God has nurtured in our heart – and that’s alarming. 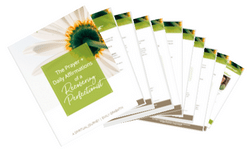 My journey to from perfectionism to freedom was a spiritual one – yours can be too. 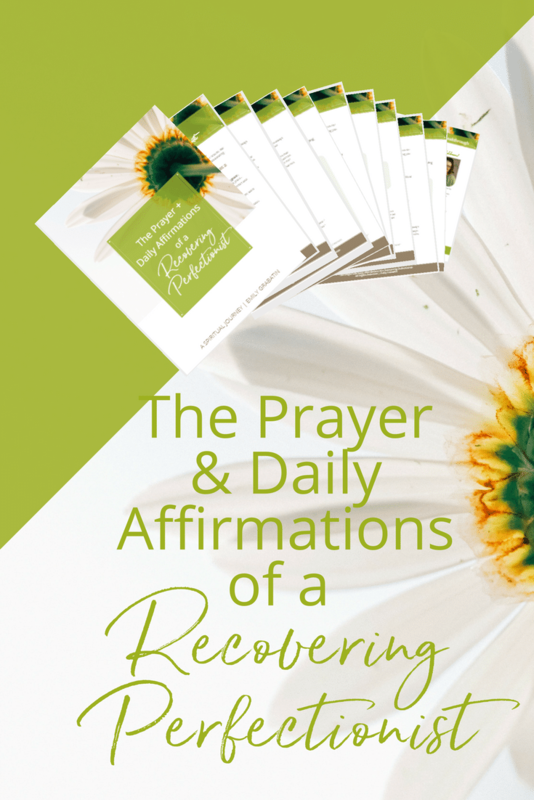 Begin journaling through The Prayer and Affirmations of a Recovering Perfectionist today! Hi! 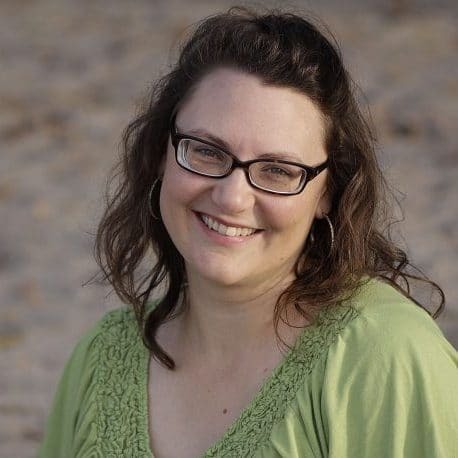 I’m Emily – a purpose and calling coach who helps #madeformore dreamers recognize who they really are, embrace what they were meant for and design their faith-led direction so their message can impact others. When she’s not writing or coaching dreamers, she can be found reading books with her 3-year-old daughter, brainstorming mini-adventures with her husband and drinking lattes. Here’s to your clarity, freedom and courage in your calling!